LAST TOUR FOR WHO KNOWS HOW LONG! THE MEANIES have been around for what feels like forever but from here on in, one cannot take THE MEANIES for granted as we shan't always be around. Case in point, legendary front man and sole songwriter Link Meanie has falen head over heels in love with a Spanish lass, is getting hitched and moving to Barcelona. This of course makes the occasional MEANIES gig a little more difficult to arrange. 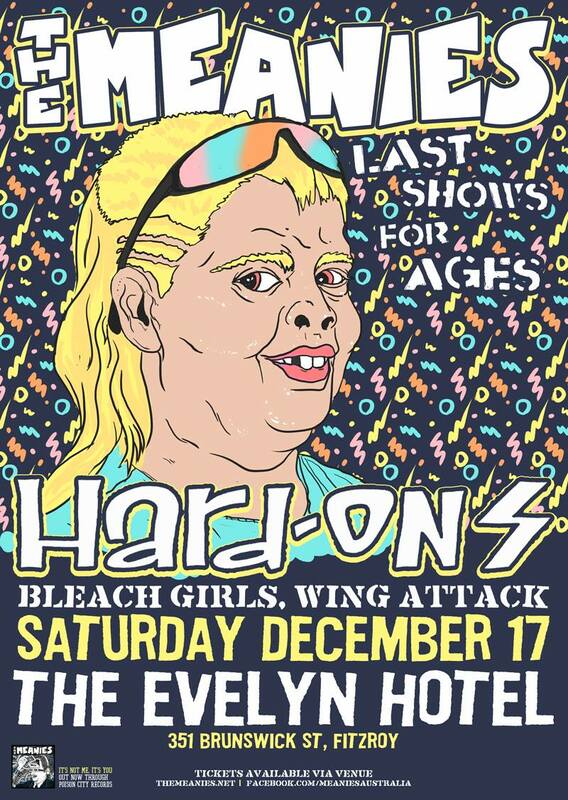 We're not saying forever, but the next shows won't be for freakin' ages. Now hear this! After more than two decades without releasing a record, iconic Melbourne pub rock punks THE MEANIES have announced they'll be dropping their first new album - It's Not Me, It's You on September 25. "The renaissance that our pals in the Cosmic Psychos were having inspired us to get off our arses and put something new out. What the hell, it couldn't hurt right? Besides, we were getting pretty sick of playing the same set for the last 21 years!" 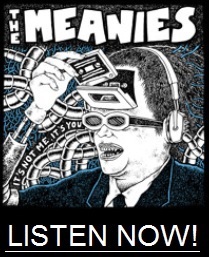 The Meanies have one of the most storied histories in the chronicles of Australian rock. 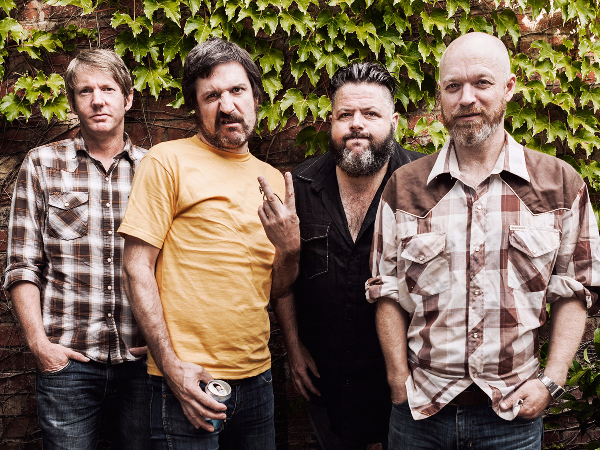 Four mates that loved beer and punk rock came together in 1989 and somehow landed on a formula of snotty power-pop that would see them tour the world, supporting the likes of Nirvana, Pearl Jam, The Beastie Boys, The Lemonheads, Bad Brains and Fugazi. At their peak, Link, Wally, DD and Ringo were selling records left, right and centre, establishing themselves as one of the country's most adored underground heroes. And when it all got a bit too much and they called a hiatus in 1995, they were one of the few that could never be accused of trying to sell out or cash in on the post Nirvana boom. Since reforming in 1998, they've kept things simple, playing just a handful of shows each year in order to keep the spirit of The Meanies alive for what tallies up to a staggering 26 years now (making them eligble for the Rock and Roll Hall Of Fame - just sayin'). It hasn't all been easy though - losing two great mates along the way in former guitarists DD and Tas- but they've continued to soldier on with the help of Jordan “Jaws” Stanley (The Onyas/The Casanovas), keeping the amps rattling and the beers cold in their honour. 2014 saw the band re-master and re-release their entire album catalogue on vinyl through local label Poison City, and the band will again team up with Australia's premier punk imprint to bring you 10 new bangers to bash beer to in 2015. The first taste - the aptly titled 'There's A Gap' - is 2 minutes and 9 seconds of throbbing energy that picks up exactly where they left things in '94, as if they never took a night off, let alone a couple of decades. The boys are also going to be putting adulthood on ice for a few weekends to head out and support the album on the road, with shows scheduled for Sydney, Brisbane and Melbourne. Let 2015 be the year that young punks were quivering in their Chucks. The punk rock rulers that spawned many an imitator have risen to reclaim their throne. 10% weird and 90% wired, The Meanies are BACK...and it's your shout.